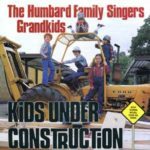 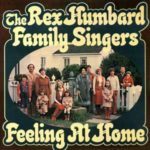 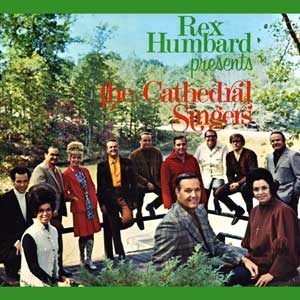 For many years the featured musical group on the Rex Humbard family programs was the Cathedral Singers. 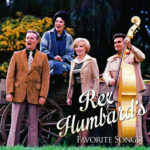 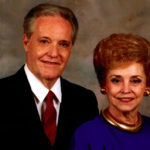 Their music was timeless and many old-time favorites are contained on this beautiful CD. 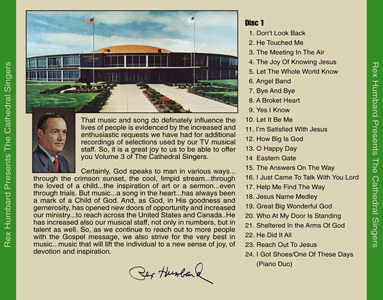 Songs such as: He Touched Me, By and By When the Morning Comes, How Big is God, The Eastern Gate and other songs are on this album.